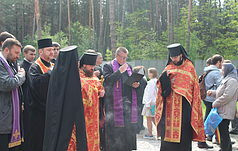 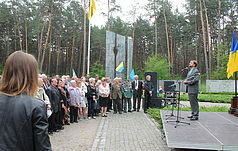 Historical reference - National historical and cultural reserve "Bykovnyanskie graves"
National Historical Memorial Reserve "Graves ща Bykivnia "
Bykivnya is a village located on the southeastern outskirts of Kiev. 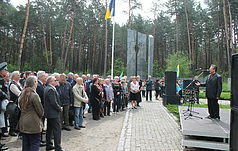 During 1937-1941, the Bykivnia forest was the secret burial place for victims of mass political repression, who were shot by NKVD in Kyiv prisons. 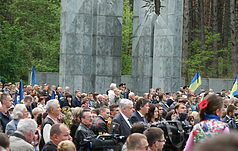 The bodies of those shot after midnight were loaded onto the lorries and under guard secretly brought to a special stage, where they were dumped in previously dug pitsl. 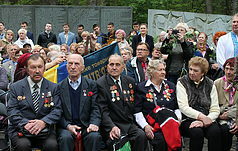 This continued from 5 August 1937 to 17 September 1941. 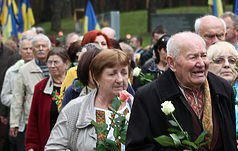 After the Nazi occupation of Kiev in September 1941, the truth about the real purpose of this special object became known to the Germans, who conducted partial excavations and revealed mass graves of victims of the Stalinist regime. 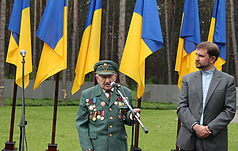 From mid-September 1941, the special obkect was no longer used in its intended purpose. 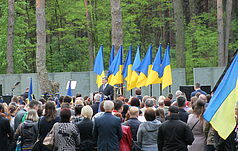 According to the incomplete data of Ukrainian historians, researchers of mass repressions, in the territory of the special section of the NKVD of the Ukrainian SSR in 1937-1938, 30-75 thousand shot residents of Kiev and the region were buried, as well as more than 3.5 thousand foreign citizens. 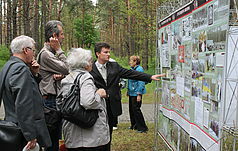 The territory of the special section of the NKVD of the Ukrainian SSR is the largest burial place among similar ones on the territory of Ukraine, and is also among the three largest burials of the Stalinist period in the former USSR.